Let's learn something about the soil where we grow the grape, the mother of our wines and the source of our inspiration. Wine is like a song. 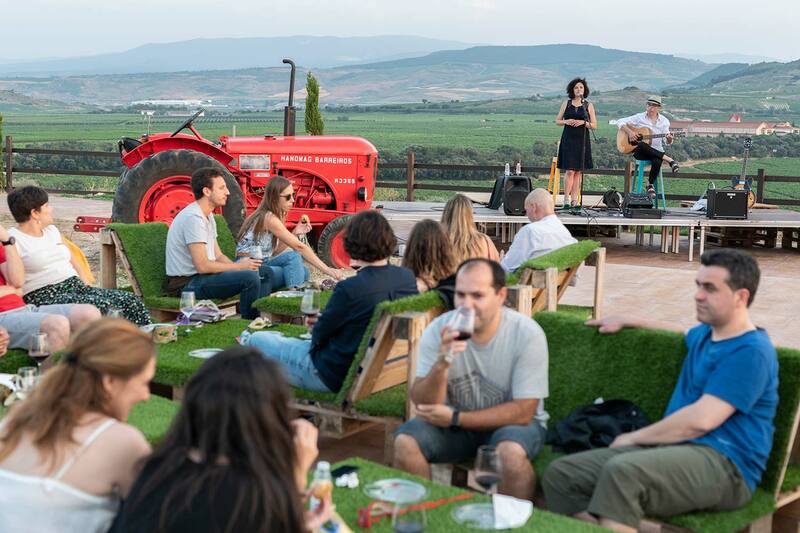 The vines are the notes; the climate, the melody, and the oenologist, the musician hoping you enjoy his songs. First references to wine appear in the Old Testament and, to be more precise, in the story of Noah. Ancient Egyptians, Greeks and Romans worshipped Dionysus or Baco. Wine is also said to represent the blood of Jesus in the Last Supper. Chinese people already learnt about the fermentation process of the grape 4,000 years ago and Egyptians grew vines in the fourth century B.C. 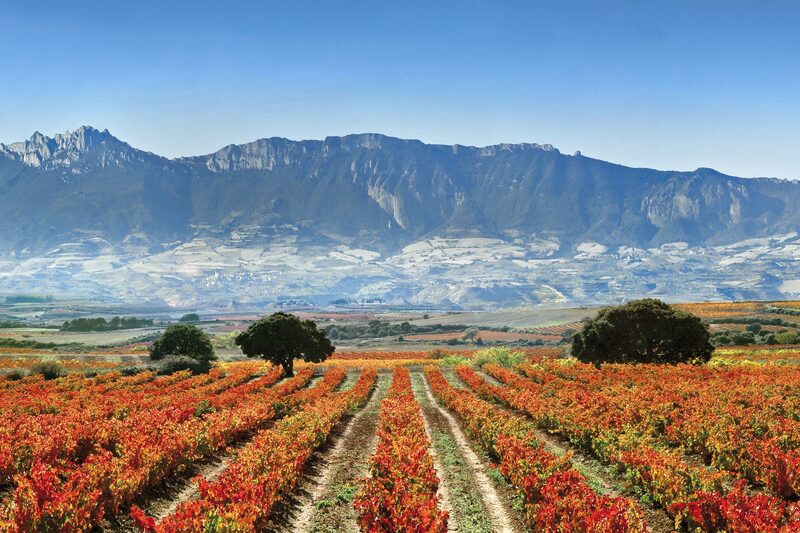 The features of this region make our products as special and well-known as the soil in which they are produced, the DO Rioja. 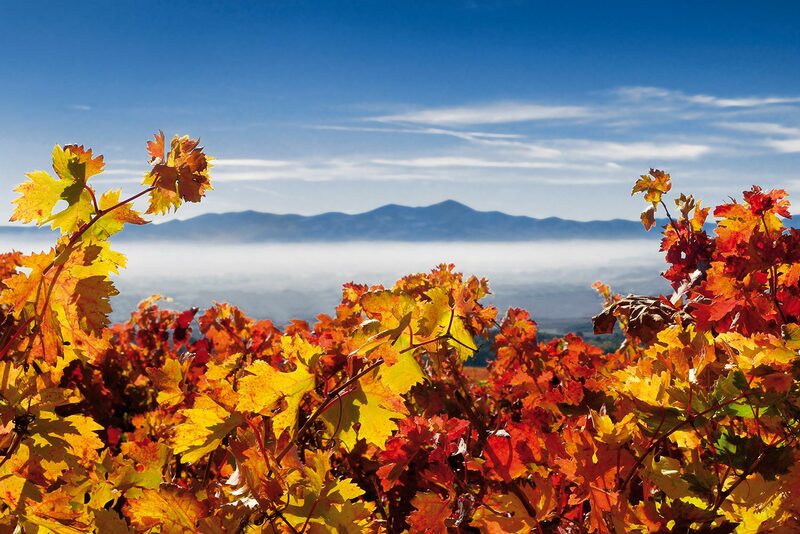 Rioja Alavesa is a grape-producing region where large expanses of quality vineyards can be found. Concerning the nature, this area is remarkable for its personality, since it is a geographical, climatic, topographical, ecological, edaphic and landscape unit. The situation is the same from the point of view of culture, history, sociology and agronomy. The quality of our wines lies in our chalk-clay soil. Although it is very poor and difficult to work with, we get the best wines from it. Poor soils, little fertiliser, old vineyards and low fertility. That’s everything a great wine needs. 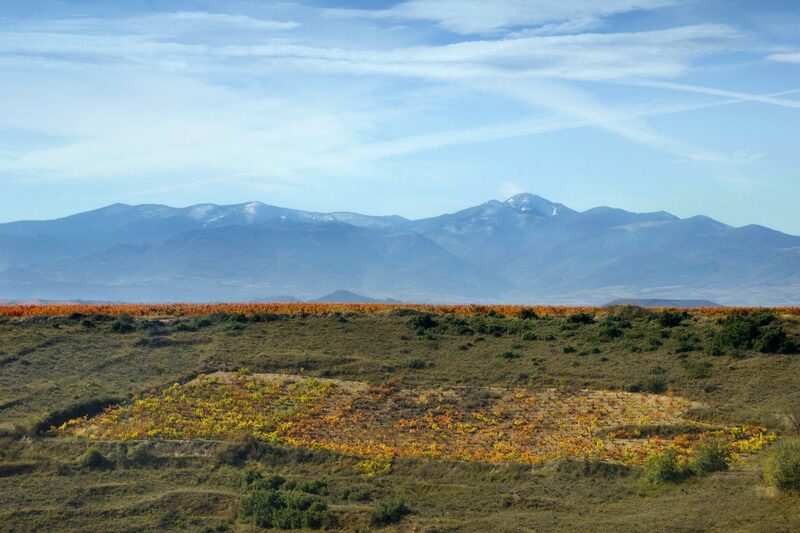 The microclimate of our vineyards is mainly Mediterranean with Atlantic and continental influences. A dry and sunny climate is a key factor for growing vines. Location provides our vineyards maximum sun exposure. Our vineyard slope enjoys a perfect south-facing orientation, maximizing the benefits of daylight in summer. The experience of vine-growers and the passage of time have made a natural selection of those grape varieties that better adapted to our climate and type of soil and that were capable to produce high-quality wines. 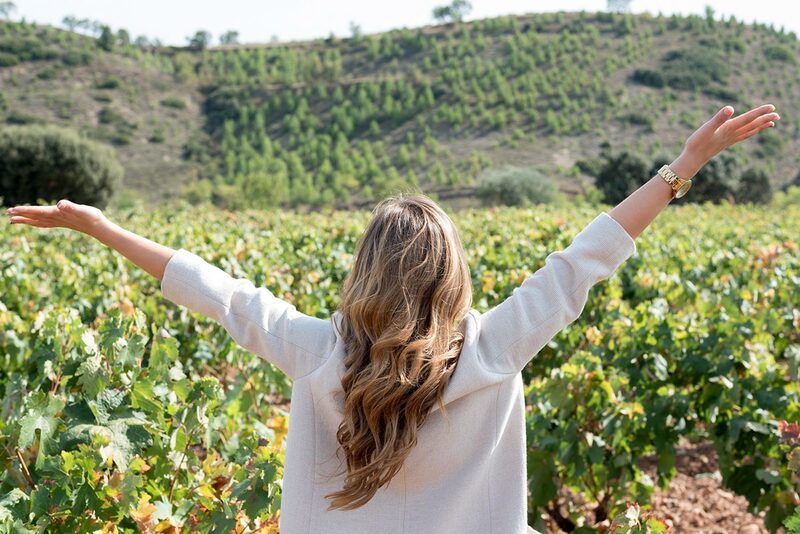 Although the main grape variety used for our wines is Tempranillo (it represents 80% of our production), we also grow other varieties, such as Viura, Malvasía, Mazuelo and Graciano. 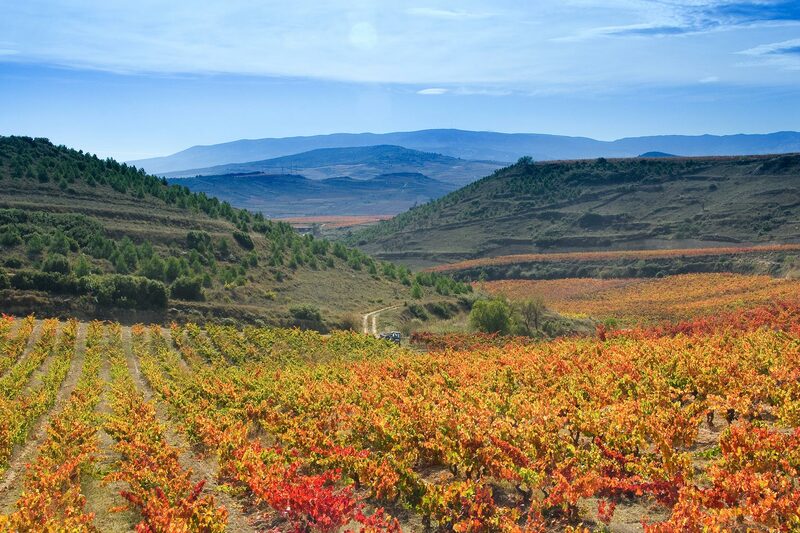 Rioja Alavesa has the perfect conditions for the optimum maturity of quality grape: low rainfall and productivity, and long periods of sunlight. Grape is harvested between September and October, when it is in its optimal point of maturity. It is picked by hand and carefully selected by crews of 25 people. Romans entered Spain through the Ebro delta in the 1st century A. D. and introduced two woody crops: the vine and the olive tree. They continued their way until the last point where the river became navigable. They arrived in La Rioja and planted the first vineyards and olive trees. Since then, we have been growing those grapes and olive trees, two crops that Romans offered us, trying to move our senses with their nectar. To learn more about Centum Vitis, we must also talk about phylloxera, an aphid-like insect that attacked almost every vineyard worldwide. Its life cycle depends on vine species: it attacks both roots and leaves of American vines, but just the root in European. Phylloxera first entered Europe in 1863 and at the end of the 19th century it had already devastated 90% of the European vineyards. Concerning Spain, first evidences appeared in Gerona and Málaga in 1877. 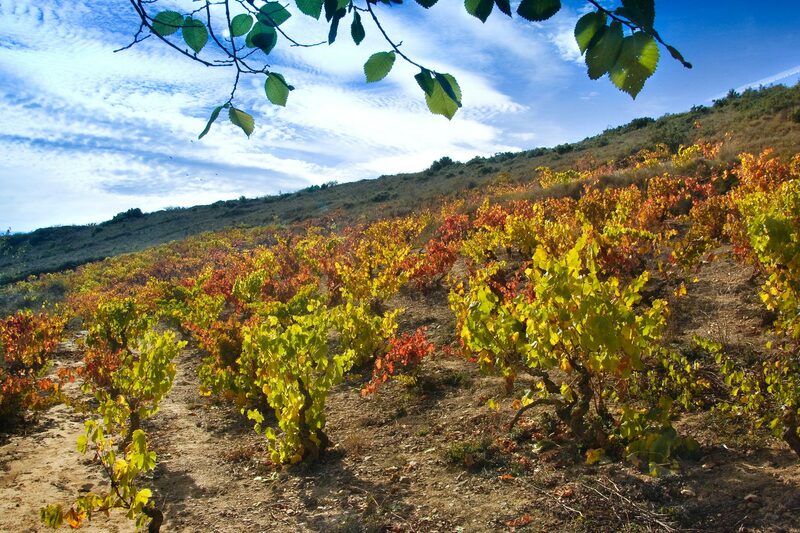 It reached La Rioja in June 1899, and five years later every vine from the region had been infested. As phylloxera comes from America, its indigenous grape varieties are, at least, partially resistant to this disease. After extensive research, they succeeded in finding a solution to the problem: grafting the European grape varieties (vitis vinifera) to the roots of American vines (vitis labrusca, rupestri, riparia…), that were more resistant. Fortunately for wine lovers, Valdelana Family keeps a small vineyard called Santa Cruz that survived this pest. It is thought that the type of soil and the location of the vineyard directly influenced on it. 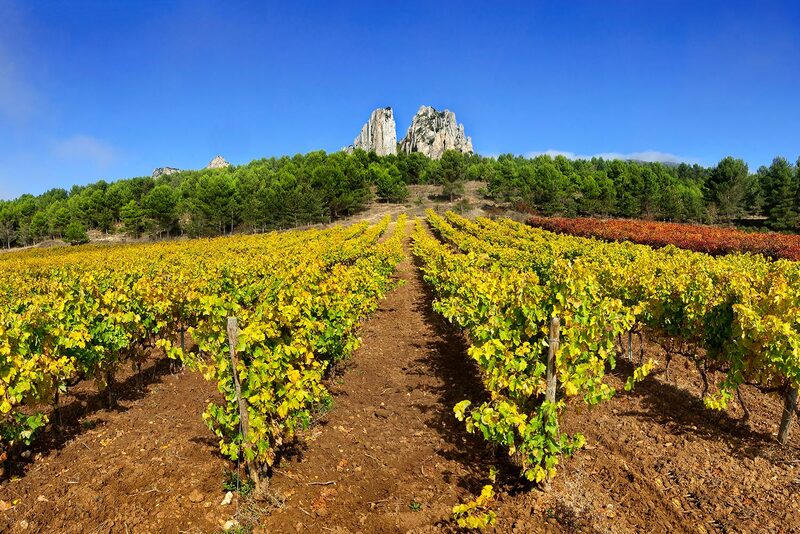 Santa Cruz plot has a chalk-clay soil, a very poor type of soil with low permeability; the root system of the vine is very short, and the vineyard is located on steep slopes. As water tends to flow down very quickly, permeability is even lower. We firmly believe that those conditions prevented this lethal insect (phylloxera) from getting its needs. The impact of phylloxera can be seen around these vines. 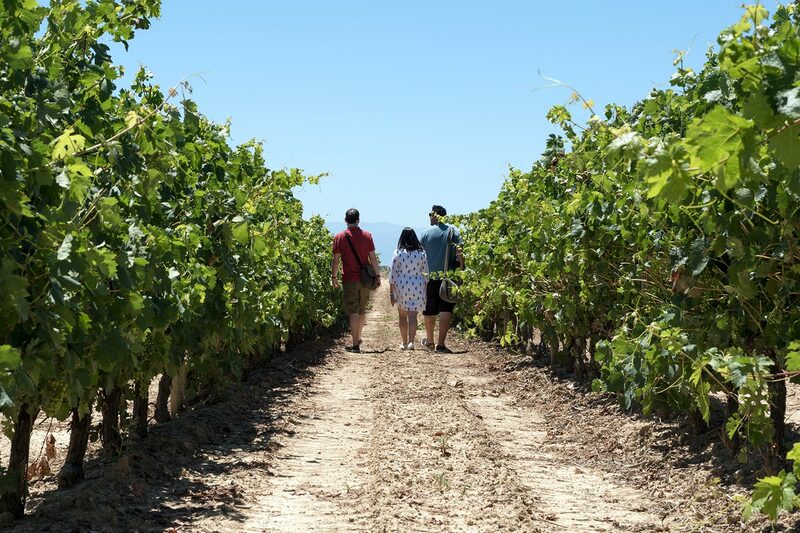 Long time ago some other vineyards grew in Santa Cruz plot, but, nowadays, we can only find some immortal vines that have witnessed the wine and landscape evolution of Elciego. 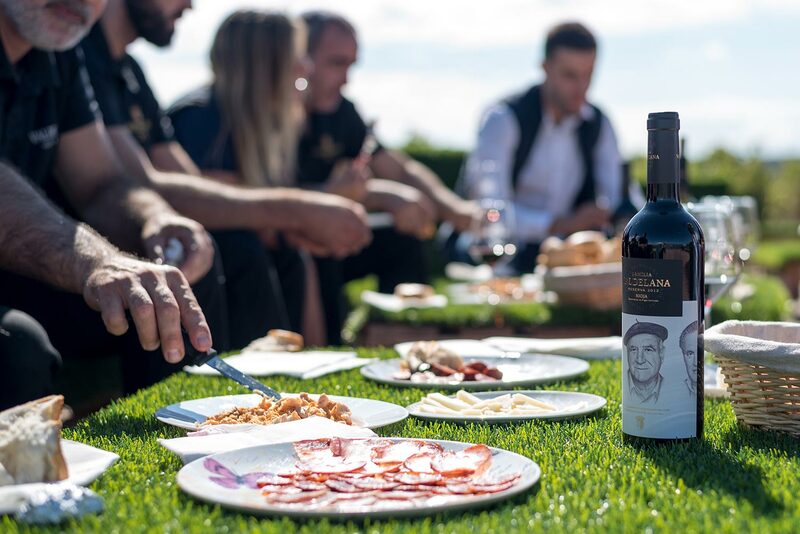 Our family has been taking care of these 100-year-old vines for four generations, because we know that their fruit hides the supreme quality. Every year we harvest the grape by hand and make the must in a very careful way. After a ten-month ageing in French oak barrels, this tannic, aromatic, silky wine succeeds in showing its original quality. We decided to pair this wine with edible gold in order to celebrate the survival of these vines. 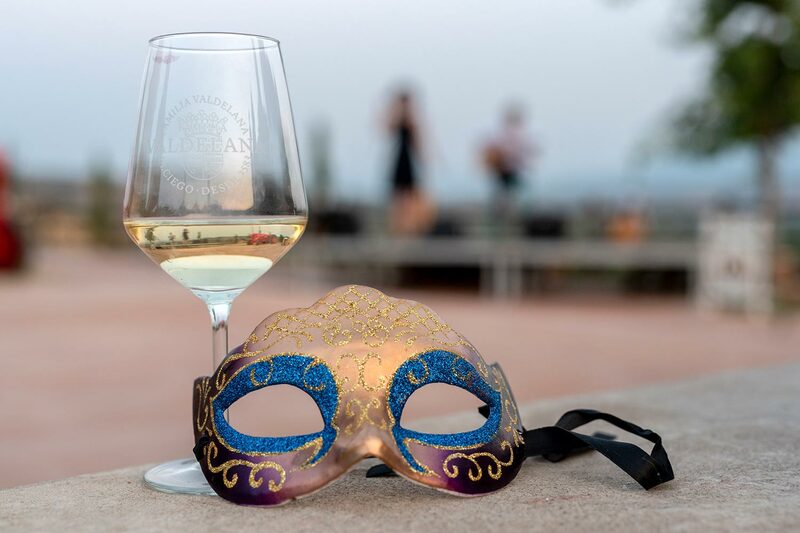 This way we combine wine and gold, two natural antioxidants that arise from the depths of the Earth. 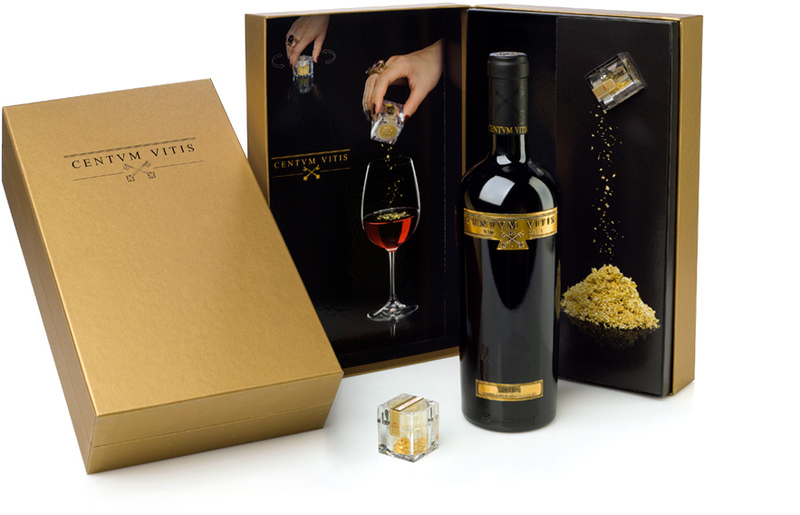 It was the first wine in the world paired with edible gold leaves, highlighting the vasodilator effects red wine already has. 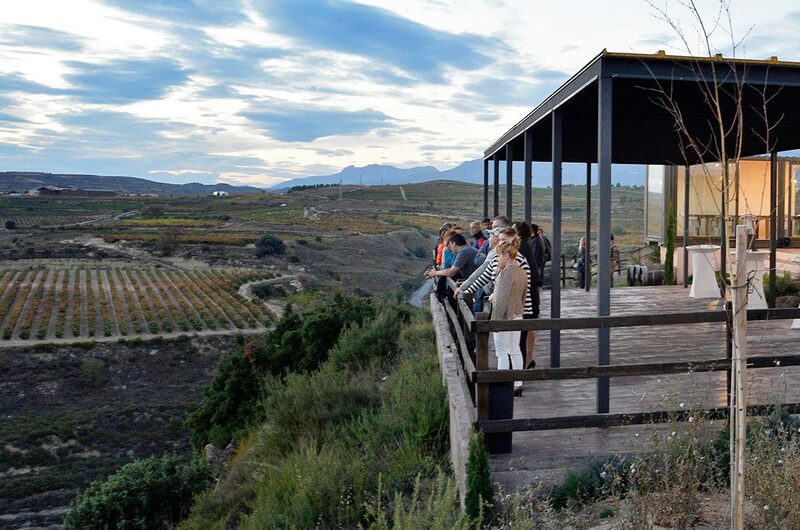 Come and discover “The Garden of the Varieties”, our experimental vineyard, where you will not only be amazed by the awesome view over Ebro river, but you will also be able to taste some of the most typical meals in the region or enjoy our Stellar Marriage, our most awarded experience. 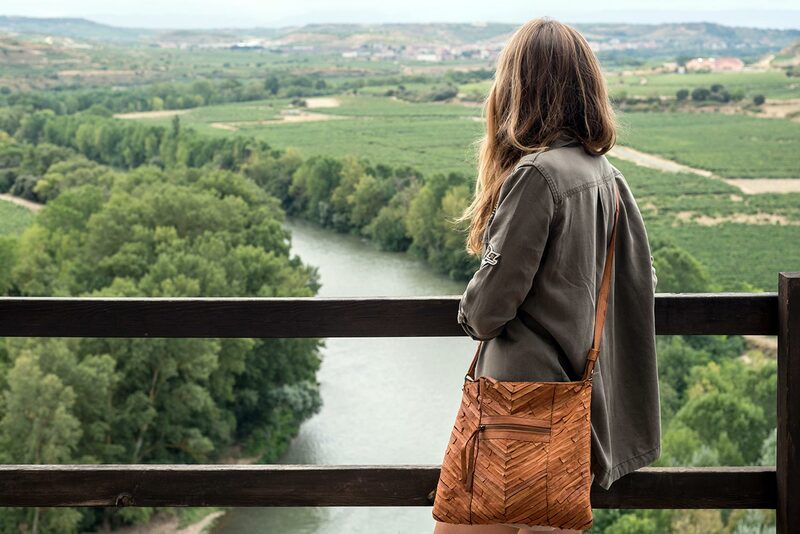 Besides our great variety of wine tourism services, Bodegas Valdelana invites our customers to visit "The Garden of the Varieties", a place located on the top of a hill near the village, with awesome views over Ebro river and the region. Our well-known Stellar Marriage with the stars also takes place there in summer. 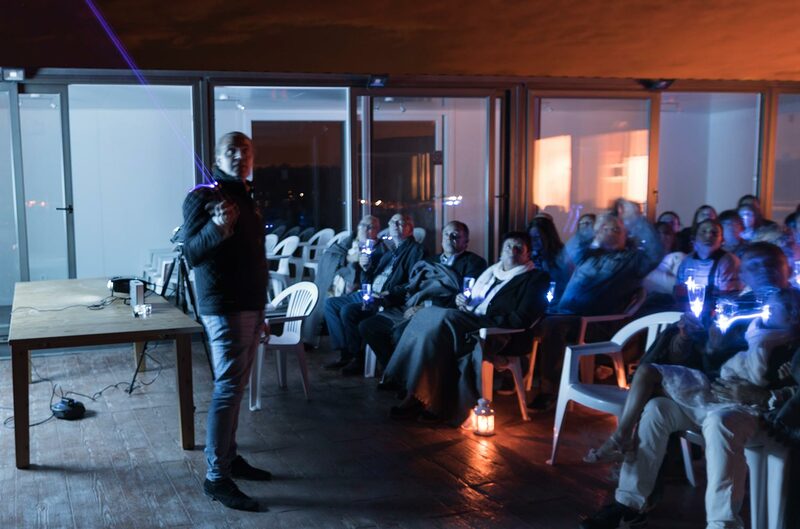 We do outdoor wine tastings at night in which the close relationship between wine and astrology is explained. As the sun sets, we taste some gastronomic products from the region. String music makes the night more enjoyable. 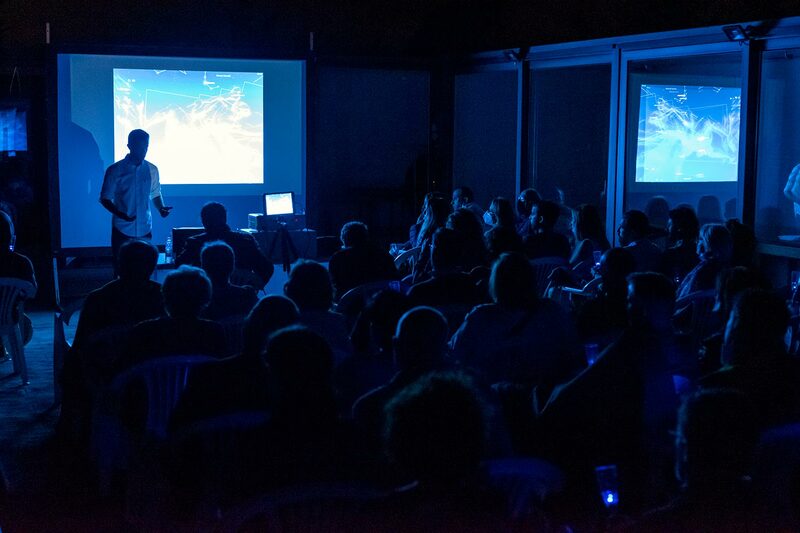 When the stars come out, we employ a mobile device to find star coordinates, and a long-range laser pointer to show the location of the four stars and the constellation (Arcturus, Vega, Altair, Polaris, and Corona Borealis) that guided Greco-Roman growers when working the vineyards. 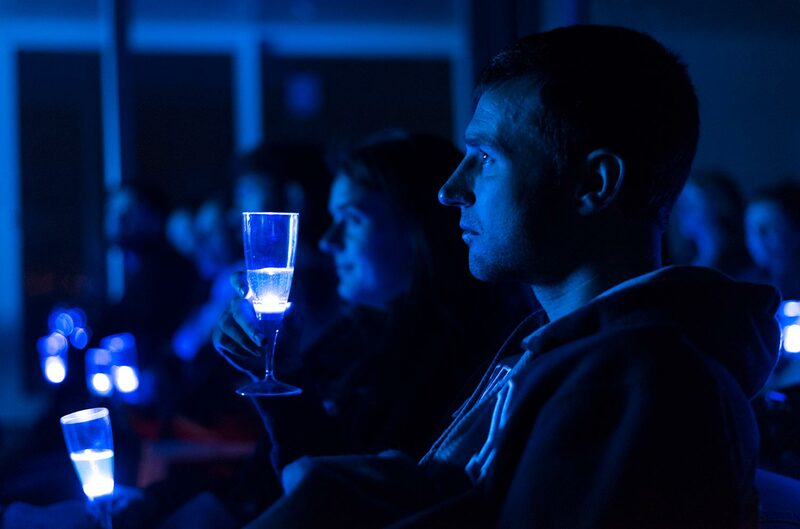 We watch the stars while tasting some of our wines. 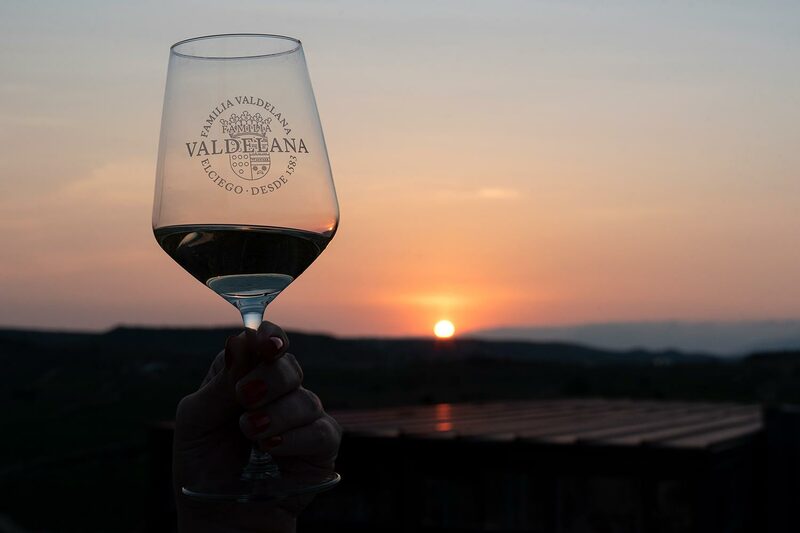 Bodegas Valdelana, the only Spanish winery receiving three “Best of Wine Tourism” awards, invites their visitors to live unique experiences. Would you like to have an informal lunch at "The Garden of the Varieties”? Let us know and we will pair some of the delicious meals of the region with our wines. "Sin duda visitar esta bodega, ha sido un acierto. Trató muy familiar, vinos exquisitos, en fin, absolutamente recomendable. Por no hablar de los maridajes estelares, catas, degustaciones, etc., ofrecidas en su "Jardín de las Variedades". ¡¡¡Espectacular!!!" Escape from daily routines in a 15th century Cellar, where tradition and modernity meet to offer you a unique experience.